In the MRM Meditations, Amanti Vino Proprietor Sharon Sevrens tell us what she loves about what she does. She owns and operates stores in Montclair and Morristown, New Jersey that specializes in small production wines, craft beer and artisanal spirits from around the world at all price points. Additionally, each location features a classroom for private events and wine education classes and an outdoor, three-season Vinoteca. 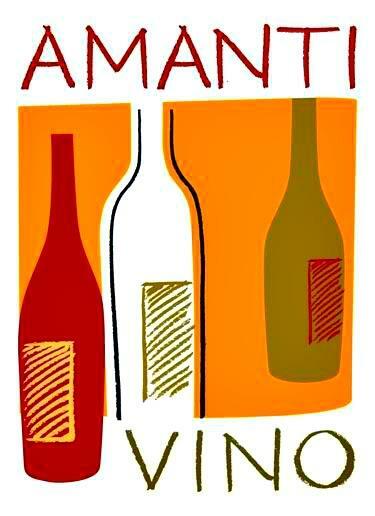 Amanti Vino is the only Approved Provider in New Jersey for the UK-based Wine and Spirits Education Trust (WSET) classes and its website, www.amantivino.com, was named one of the 10 best online wine shops by Food & Wine Magazine. For a longer profile, click here.